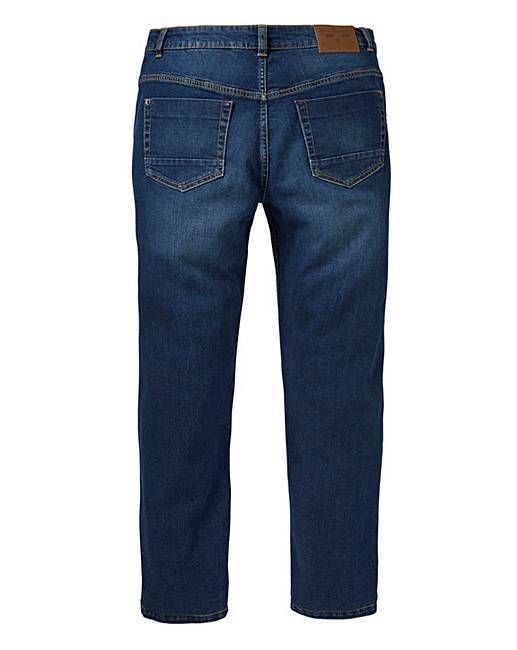 Joe Browns Dark Wash Straight Jean is rated 2.0 out of 5 by 1. If you're serious about a straight-leg fit, these signature jeans will be right up your street. Stylish, comfortable and ready for action. 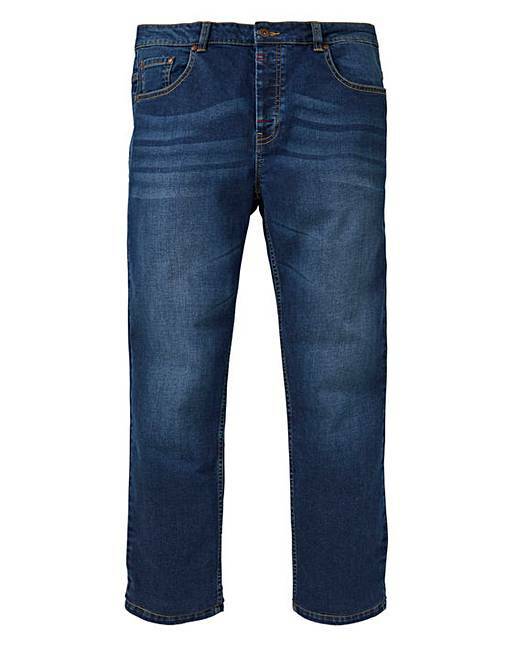 Rated 2 out of 5 by Dontaskmyname from Disappointed Bought 2 pairs of these jeans last year and very impressed However this pair is made from much thinner denim. Not impressed!